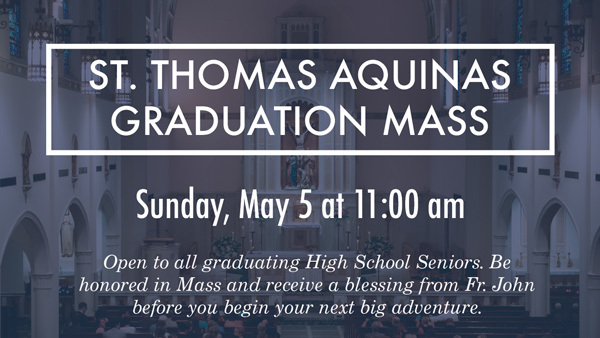 RSVP for Graduation Mass Now! 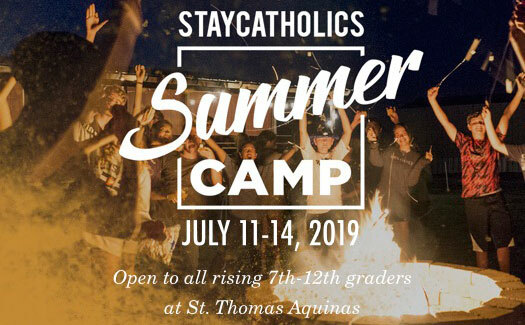 St. Thomas Aquinas Young Catholics presents our STAY Catholics Summer Camp for all rising 7th-12th grade teens and graduated seniors. We will be going to Sabine Creek Ranch July 11-14 for a long weekend of fun while we grow closer to Jesus and each other! The camp cost will include food, lodging, and access to all of the camps activities such as swimming, ropes course, archery, and so much more. Excited to see you all there! St. Thomas Aquinas Young Catholics ministry (STAY Catholics) seeks to form intentional disciples of Jesus Christ through building relationships with the youth of STA, creating partnerships with families, and providing opportunities to encounter Christ and pursue a relationship with Him. STAY Catholics has a wide variety of activities and opportunities to engage the community throughout the year. STAY Catholics is for all public, private (both Catholic and non-Catholic), and home school students. You can come once, once a month, or show up every week. We are here to pursue truth together as a community, continue to grow in our faith, and become disciples of Jesus Christ. 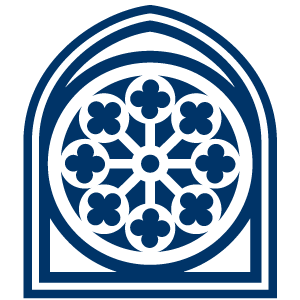 Our main weekly gatherings are: Sunday evenings starting at 5:30pm at the Upper School (or you can come over after the 5pm Mass), enjoy food, fellowship, fun, and spending time growing in your personal relationship with Jesus Christ. The evening will conclude at 7:10pm. For more information contact Erin Antosh at antosh@stadallas.org.